“I have a tremendous desire to start all over again,” said the 70-year-old, who was fired after four-time winners Italy failed to qualify for the World Cup for the first time in 60 years. “I know it’s a difficult challenge, but it gives me adrenaline. 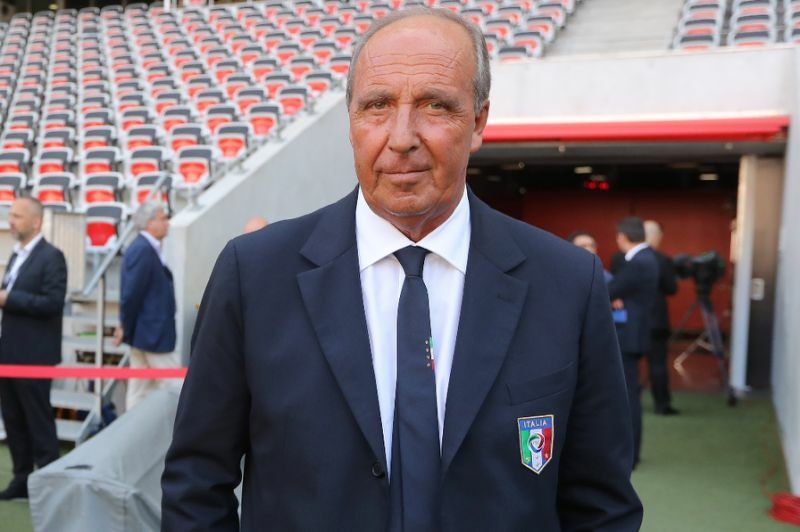 I’m experiencing this new beginning with the enthusiasm of a child,” continued Ventura, who oversaw his first training session after replacing sacked Lorenzo D’Anna. Ventura has agreed a two-year deal with the club from Verona but has a formidable task on his hands. Chievo are bottom of Serie A with -1 points after being deducted three points last month for false accounting. The veteran manager has a long coaching career at club level in Italy with teams including Napoli, Sampdoria, Udinese and Hellas Verona. But he established his reputation during a five-year spell with Torino from 2011, leading the club back into Serie A and nurturing stars such as Ciro Immobile before his appointment as Italy coach in July 2016. His first game will be against Atalanta at home on October 21 after the international break.